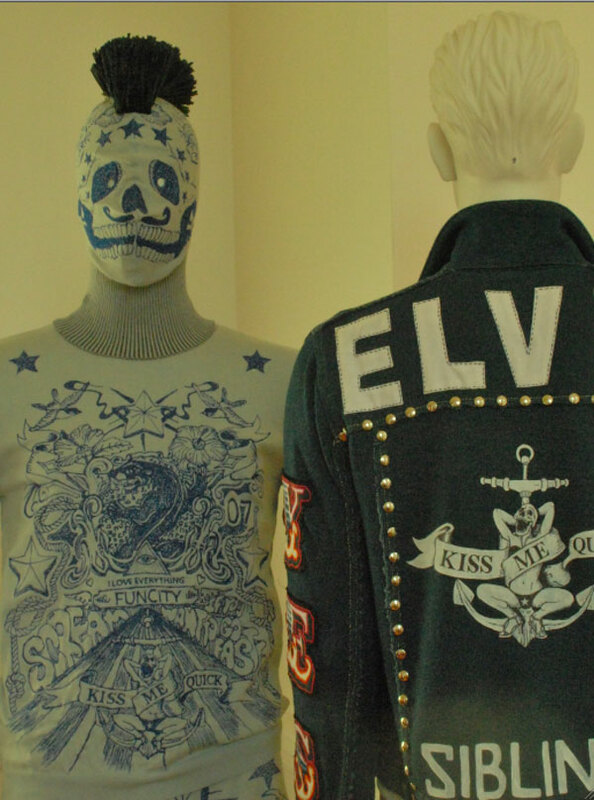 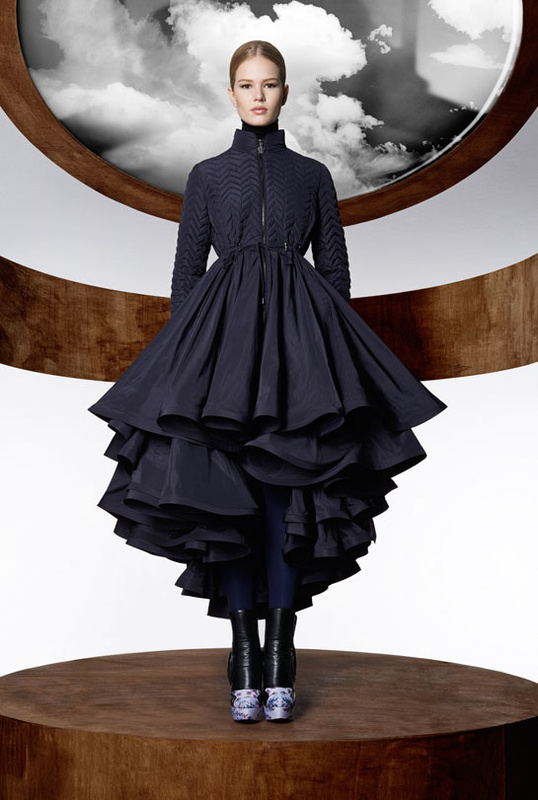 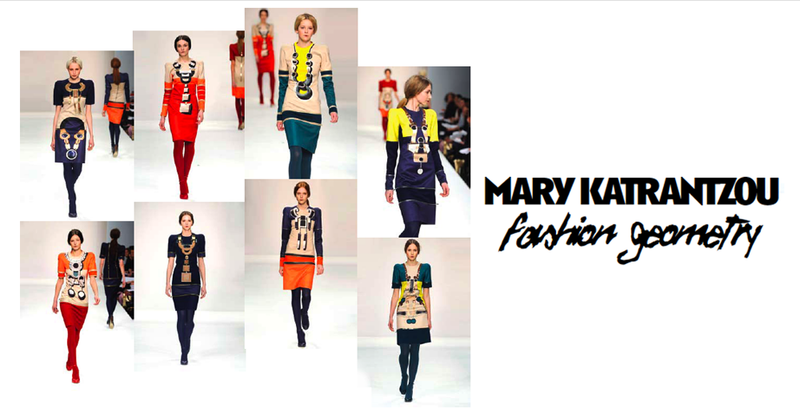 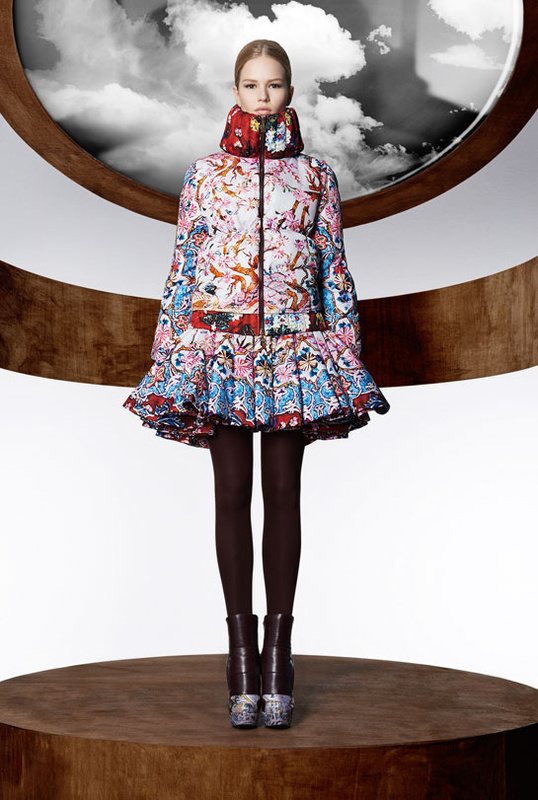 London based designer Mary Katrantzou, has teamed up with the Italian fashion house, Moncler, to create a capsule collection. 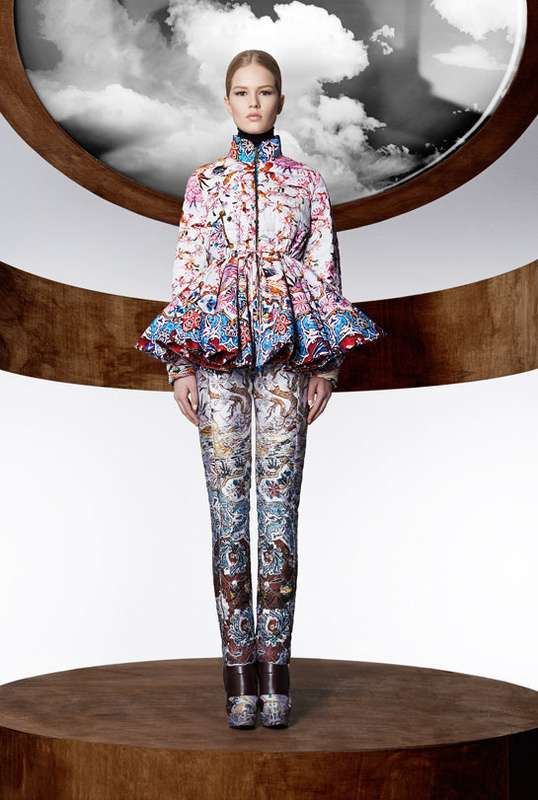 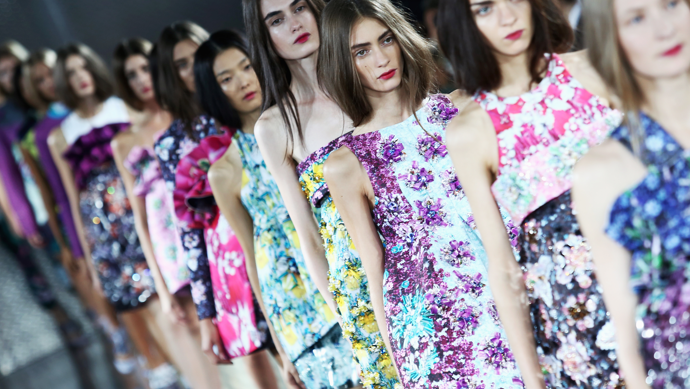 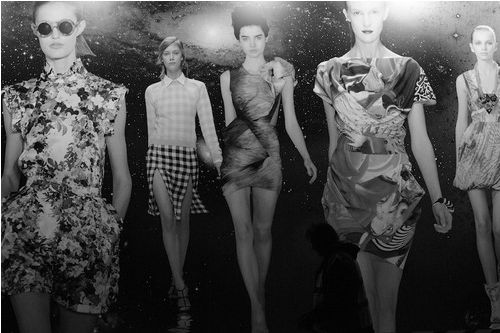 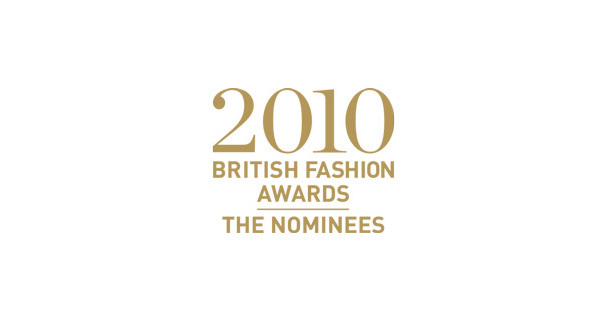 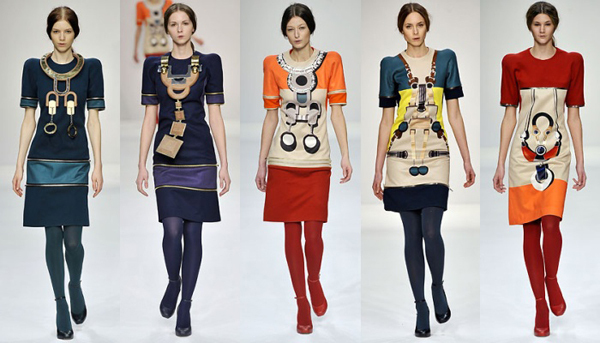 Katrantzou combined the modern and sporty style of the brand with her unique graphic designs and structured silhouettes. 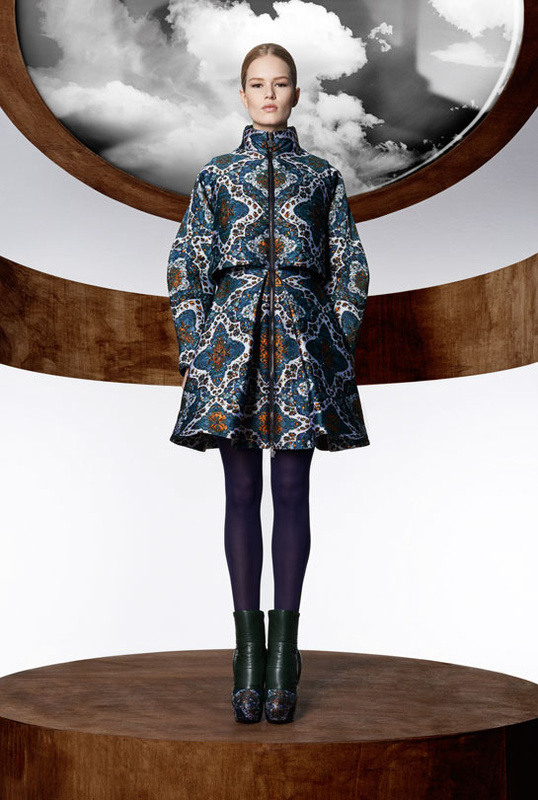 Using her signature bright patterns combined with feminine silhouettes she created a collection, which consists of chic outerwear that one can easily wear on a ski trip, and in town. 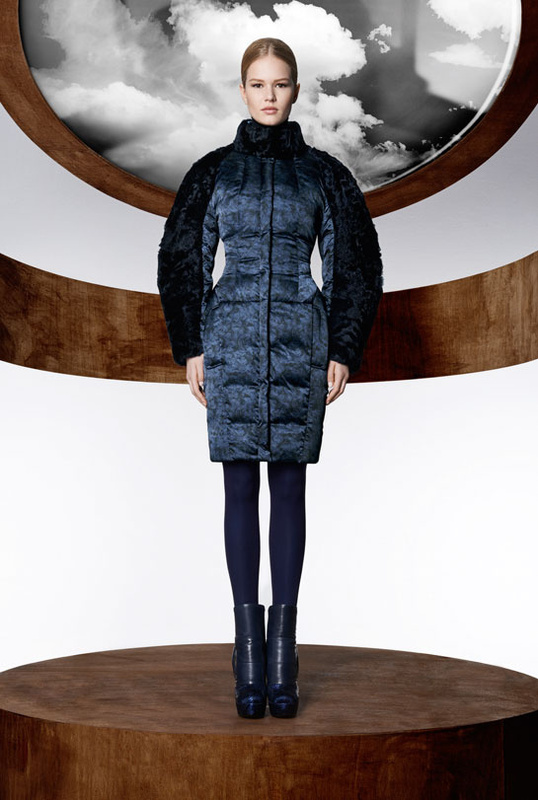 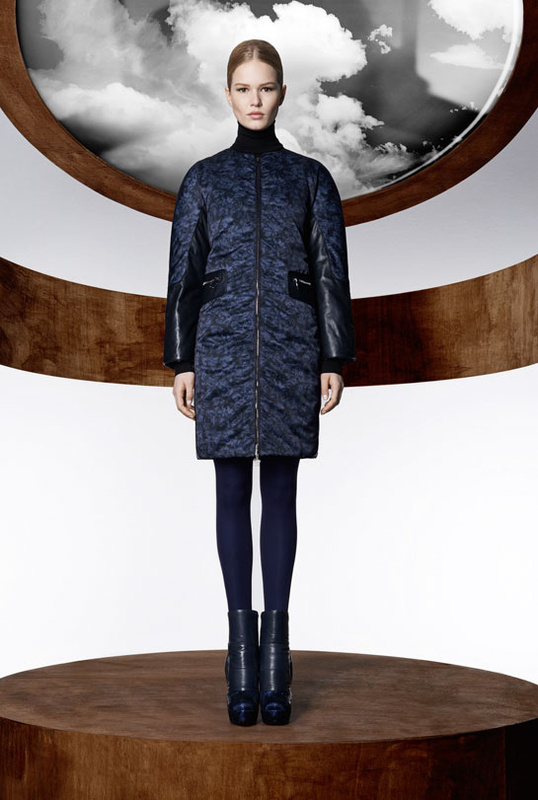 Moncler M by Mary Katrantzou is available in Moncler boutiques worldwide.